New Zealand law requires that you be over 18 years to enter. We’re busy making wines for you right here beside the Ruamahanga River, in Gladstone. After an excellent growing season, in ideal weather conditions, this beautifully balanced aromatic wine emerged as a really fine example of Wairarapa’s terroir. Nurtured and picked from our own boutique vineyard in the now famous Dakins Road, Gladstone terroir, our 2013 vintage Pinot Noir crop of premium Pinot Noir grapes. The fruit for this vintage was again hand harvested at perfect ripeness and processed in the finest French barriques following our traditional vinification. This Sauvignon Blanc again is the result of excellent climatic conditions – perfect rainfall, plenty of sunshine and cool nights. The fruit was harvested and processed immediately. 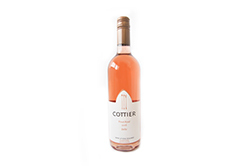 2016 Cottier Estate Pinot Rose "Delle"
After an excellent growing season the Pinot Noir grapes were harvested in early April and after several hours in the tank the juice was drained off to minimize the colour from the Pinot Noir skins. 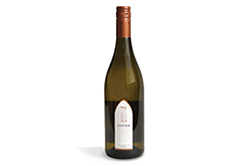 "Cottier make a great classic chardonnay - perfect for that great summer day on the deck....or anytime! 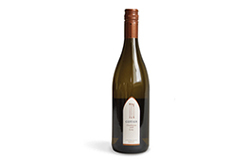 After tasting Cottier wines at Friday drinks and loving it - I just had to order some." 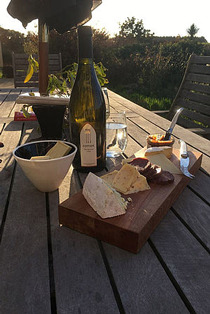 "Attending a wine tasting of Wairarapa wines and my friends and I agreed the Cottier Estate pinot noir (2010) was the outstanding wine of the evening. I happily purchased a case on the spot and have subsequently been in contact with Peter Cottier to order another case of the latest release pinot noir. The 2011 fully lived up to, if not exceeded, the standards set by the 2010. I can't wait to try the 2012!" 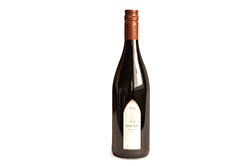 "Cottier Wines consistently produce excellent Pinot Noirs, which I use as a benchmark to compare other Pinot Noirs"